Continued from part one, to see part one, click here. Before we go further, allow me to help you to get a glimpse of the $$$$$$! One source is...Clickbank. Clickbank is free to join. Once you join, go to marketplace and type 'diabetes' in the CB search box. Then sort by gravity. A CB vendor's gravity represents a number of affiliates who have sold the vendor's products in the last 12 weeks. Gravity is not an actual number of affiliates. For each affiliate an amount between 0.1 and 1.0 is added to the result, depending on when his/her last transaction occurred. More recent transactions are given a higher value. Gravity helps you to determine which CB products are 'hot now'. Allow me to remind you that diabetes and weight loss go hand in hand. People with diabetes will benefit from a Paleo Diet (caveman diet) and many other diets. Your search box can help you, if you are not sure or not familiar. In other words, sprinkling in weight loss and diet ads is relative to a Diabetes Niche site. I am going to take a few extra minutes detour to help you to better choose your CB advertisers (based on my experiences). I recommend that you always go to the CB advertiser website and then the affiliate's section before deciding to become an affiliate...why? How does the website make you feel? Do you feel like you want to buy or enroll or take whatever action that your prospective affiliate is asking? If yes, then go to the affiliate's page, if NO, go to the next affiliate. 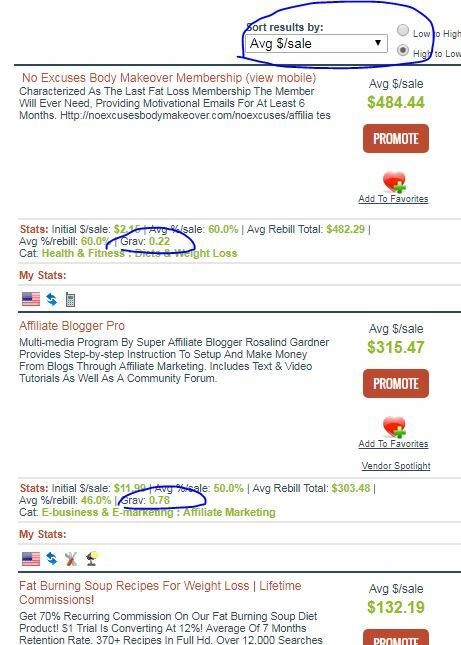 Go to the affiliate page or area to determine if there is enough help for you to be able to promote this affiliate's product(s)? The more experience that you get at Internet Marketing, the less help that you will need, but if you are a newbie, your ability to promote is limited, so your visit to the affiliate page is to confirm that your prospective affiliate is providing you with the help (such as banners, emails, videos, articles) that you need. Tip: For the ebook cover image above, under image properties, go to link and embed your CB link with pid=282 for this particular ebook, as well as in the line that says 7 Fatty Foods for a FLAT Stomach. 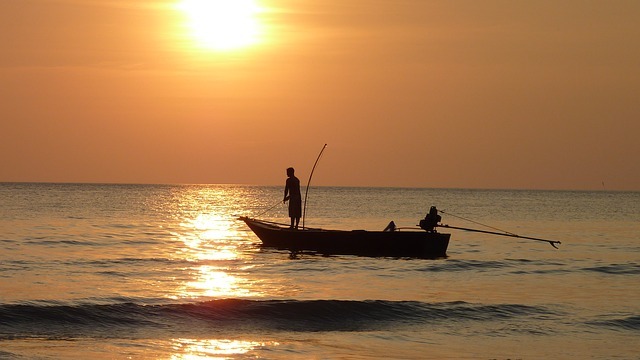 When someone clicks on the image, they will go to your affiliate's website. FYI; You will start at 75% commission and can go up to 90%! Your next CB affiliate is a Paleo Recipe Cookbook which is relative to your niche, has a great sales page, and a very helpful affiliate area. 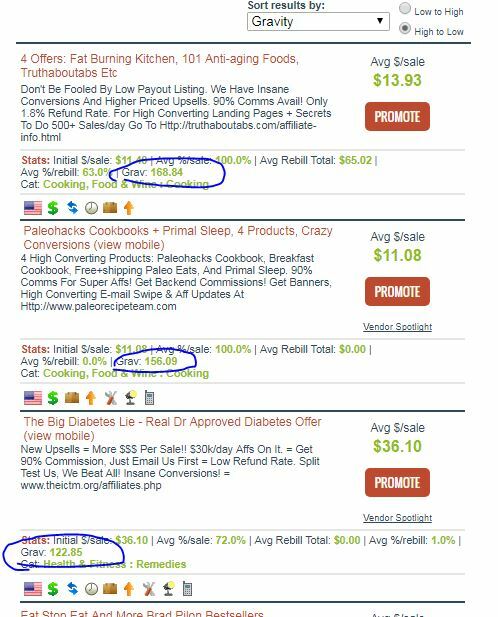 The Big diabetes Lie is perfect for a 'diabetes niche site', the sales page is good, the affiliate area is OK. Commissions begin at $36.10, 72% beginning commission, low refund, and highest conversions. Tip: The best ad placement is considered the top center and top right, BUT you should almost never put adds there...HUH? Ads in those locations often REPEL readers causing a quick exit. I put nearly all my ads on the right or below the fold. Looking at this list, Affiliate Blogger Pro is NOT relevant so we will skip that advertiser. On the other hand, both of the other two are membership sites. Membership sites equal what is called RESIDUAL INCOME. You get paid each month! To be clear, once you have met your minimum payout with Clickbank, CB pays every two weeks. Although the gravity is low, both website's sales pages are good and affiliate areas are helpful. IMHO, many CB affiliates are in such a hurry that their advertiser selection is more like throwing darts than research. High commissions scare them away, which is good for you and me. One of No Excuses Banners $484.44! Be aware that Carolyn Hansen, (No Excuses) is definitely anti-spam (me too). 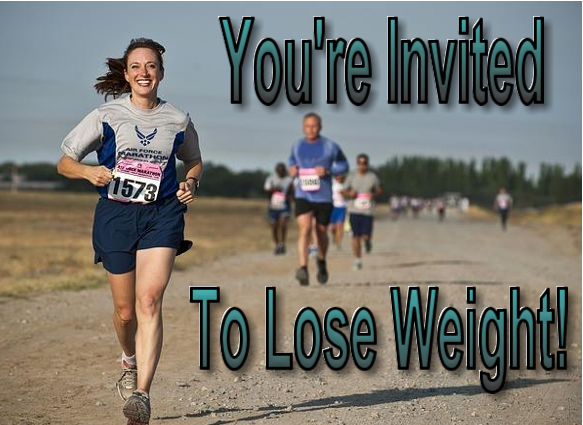 The following is a copy and paste banner from Fat Burning Soups...don't forget to insert your ID where it says YOURID. 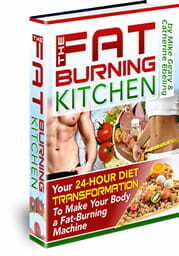 One of Fat Burning Soup Recipes Banner $132.19! People want to and need to lose weight and reverse diabetes, help them FIRST, then sprinkle in some related ads and you will be checking CB daily! Clickbank is just a part of your potential income! The next part (part three in this niche marketing training) will show you how the gurus (and you) turn your cash flow into a flood! See below for a link to part three after the humor-grin. Part three will reveal a marriage of several marketing strategies that will work in unison to make you money. 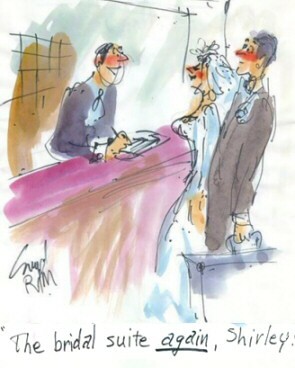 The following are a few marriage quotes that I am sure you will enjoy. What Kind of Wedding Do You Want, My love? Have you heard of Dr. Oz? Of course, you have. why an endorsement from Dr. Oz means NOTHING! Click Here to see why I say Do Not Believe Dr. Oz.